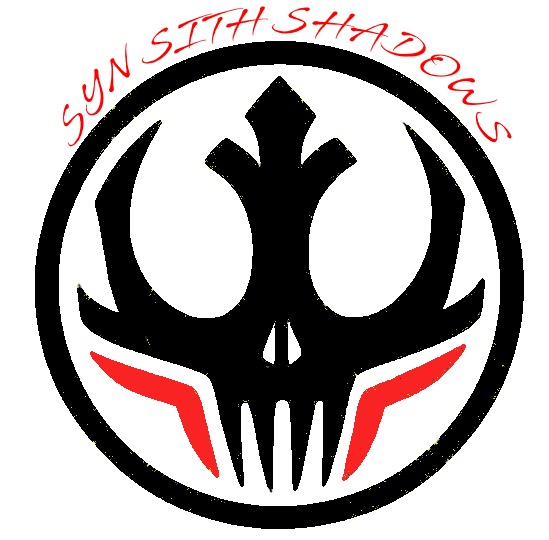 We are Syndicate, A alliance made up of 9 guilds total. Very wide range of players from newer accounts to accounts that have been around since the beginning of swgoh. Each guild has its own Requirements and raids times but we all work together as a community. We have openings for every style of players if you are looking to join hstr or even just starting out looking for your first guild we have a home for you. Join our recruiting server to get connected with one of our representatives to find the perfect guild for you today. Come join us! You won't be disappointed! Great guild in a great alliance! Can't wait to kill some raids and tw!